The Tinos port and the island of tinos in general are among the most frequented Greek Islands because of the numerous visitors who go to the Church of our Lady of tinos. For information on arrivals and departures at tinos port you can contact the tinos port authority Tel. 22830-22328.
taxi is the most comfortable way to move to the island, but also the most expensive. The taxi phone is (22830) 22470. The bus to tinos is cheap but a little as impracticable as the ordinary routes have a frequency of every 2 hours and end at 20.00. The starting point is located in the in port. In out port there is also a bus carrying pilgrims to the Holy Virgin. Daily departures throughout the year for the ports of Piraeus and Rafina. 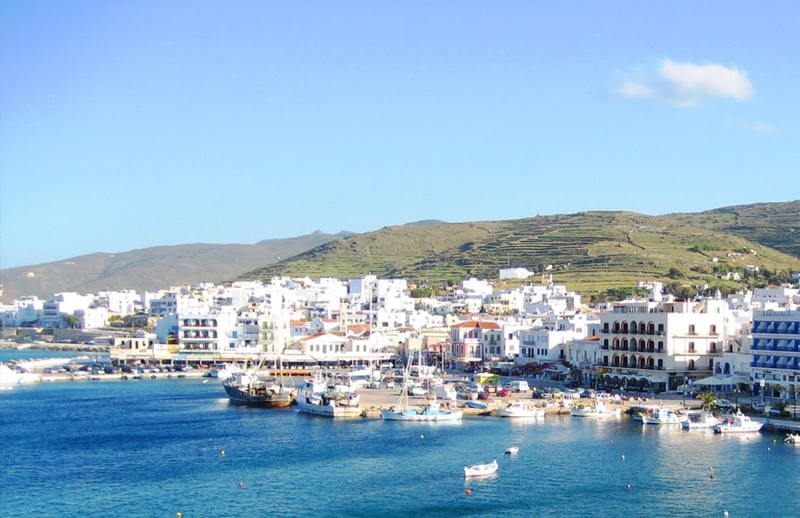 Daily connections with most neighboring islands of Cyclades, Syros, Andros, Mykonos, Paros, Naxos,Ios and Santorini. The ferry companies approaching the port of tinos and have started from the port of Rafina is the Golden Star Ferries Superferry II ship, the Fast Ferries ships Theologos p and Catherine p and Sea Jet with high-speed. The ferry companies approaching the port of tinos and have started from the port of Piraeus is the Blue Star Ferries, Hellenic Seaways and Aegean Speed Lines. Air Champion24.com offers ferries to and from Tinos on all services performed from any port of Greece. You can easily search and choose your ferry route that it serves, easily and instantly. The booking takes place in real time using your credit card or by making a booking with the help of the staff of our Office.